Home » Shopping » What to buy with the winter sales? What to buy with the winter sales? Here are the clothes and accessories that you should not miss during this winter session of balances. Throughout this month of January many countries will begin the long-awaited winter sales, leading to the search of the best bid. Each year, the arrival of the balances is time that everyone is waiting to grab the best offer, being able to buy clothes even at half price. It is for those who mean January exams, those queries, diet and those who return from holiday. Just Christmas lunches and dinners with the whole generation of his family, just to desserts and that are put on in this month, because it’s time to play one of the most favorite women in the world: the shopping. One trend replicated by all brands of high fashion and low cost is the fur vest, warm soft and furry to match over her leather jacket. To complete the outfit Modern, a pair of ripped jeans strictly blacks and high life, able to define its silhouette. 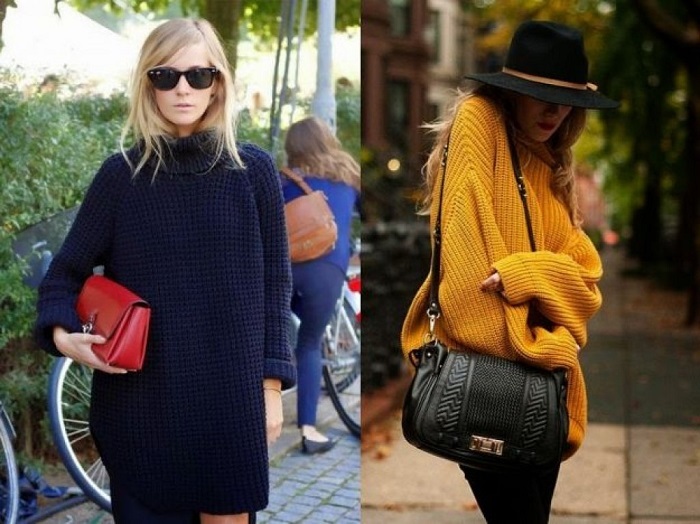 Comfort in 2015 was the real protagonist and the resounding success is proposed again for fashion 2016, with oversized sweaters, maxi cardigans in wool that replace the jacket, sneakers to match both sporting stylish outfits, coats in cloth and, above all, the fateful poncho, to match a number of occasions. 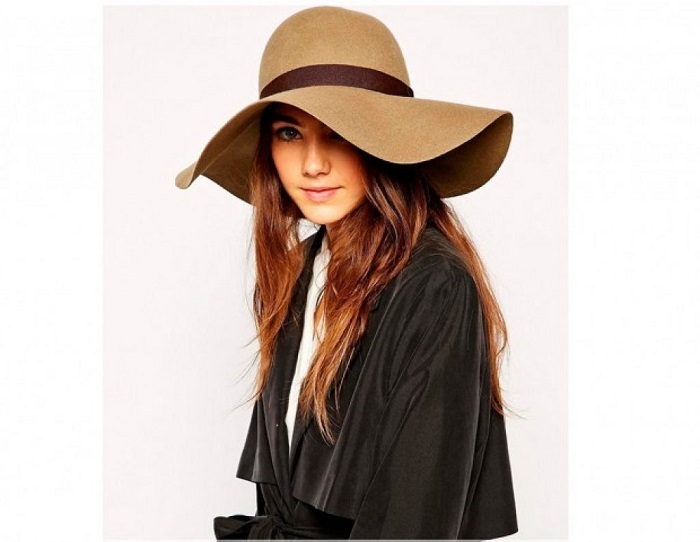 Continuing in this vein cannot miss in your wardrobe the long tweed blazer that can be easily combined with the most elegant and casual outfits, or a high-necked blouse in white lace embroidered. Another must-have winter 2016 are the baggy pants masculine cut in twill fabric, with turn-ups, to invoke the tomboy style that appeals so much to us women, to match with cleavage pointy without plateau shiny, soft hat diva 50s, and bucket bag for an ultra-feminine look. For a more romantic look and the sweet circle skirts and high waist are for you, combined with the knee-length socks above the knee and ankle boots in suede, with comfortable heel and details with fringe. Finally the most popular accessory to face the cold winter with great style is the giant scarf, wool patterned tartan.